This is the summary of consumer reviews for Kindle Fire HD 7. 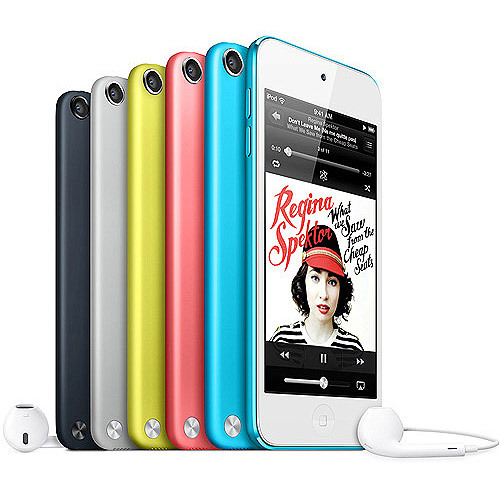 The BoolPool rating for this product is Good, with 3.80 stars, and the price range is $199 for 16GB and $229 for 32GB. Kindle Fire HD 7 has 1280x800 HD display with polarizing filter and anti-glare technology for rich color and deep contrast from any viewing angle. Amazon's Kindle Fire HD has the most advanced and amazing 7" HD screen display with lock screen capability. It comes with exclusive Dolby audio and dual-driver stereo speakers for immersive, virtual surround sound. The device boasts the fastest WiFi technology and have the most popular apps and games. It can be used for multiple purposes like reading books, watching movies or listening to music. Users do not like Amazon's idea of putting the ads on the lock screen. Also, Kindle app store has limited selection of Apps compare to Google play store but the selection of apps will improve in time. 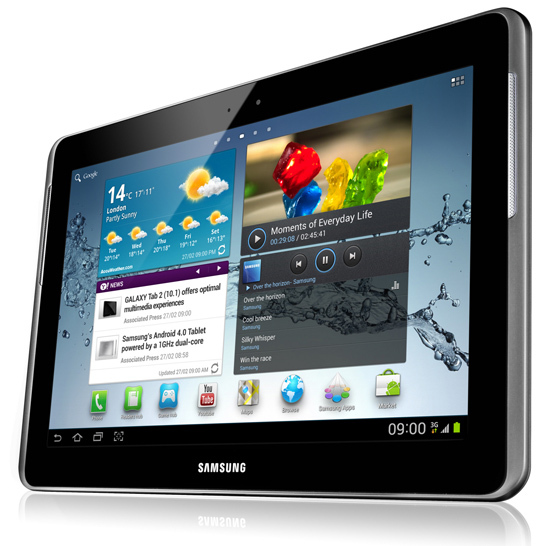 Overall, it is a great, easy to use, low priced tablet for reading, listening to music, playing games and watching movies. Videos streamed from Amazon look really good. * HD screen 720P videos, major improvement over original KF. Huge improvements: screen, speakers, power button, etc. 12.6GB of usable storage on the 16GB device is another big improvement. How much time do people really spend looking at the lock screen? All of them saying pretty much the same things: no flash, only a rear facing camera, no Google maps,ads on the lock screen, customers bought also ads, ads on the lock screen, lack of apps and being "stuck in the Amazon ecosystem. Also, you can remove the lock screen and home screen ads at any time for a $15 one time charge. In general the home screen is a HUGE improvement over the first fire, though amazon makes it pretty obvious they want you to buy more stuff! They Skype app using the new camera worked really well and the picture was perfect. If you're looking for a tablet the will simply stream music and movies through Amazon then this's a pretty good device. WiFi works better with the device. I love, love, love the fact that I can listen to a book or music or a movie without having to use ear buds. I love this new kindle it's improved sound and runs smoother the first. I Love my Kindle Fire HD. The screen is so clear, i love watching movies on it.My son is loving every bit of it. The screen quality is amazing and the sound is very loud. I love what Amazon did to the interface for their store layout, clean and looks very polished. Screen is beautiful, sound is awesome for a tablet. i'd the original kindle fire i absloutly loved it although i'd have loved a web cam. The amazon apps that are available at this point is limited compared to Google's play store. I also downloaded some apps via the Kindle app store. -Certain apps available through the amazon app store on my phone aren't available on here...a vital one for me is dropbox, which I can access off of my android phone through their app store but I can't get it for the kindle. Install ES file explorer from app store. It comes preloaded with a few apps, including Skype for the facecam, Facebook (not the app itself, but it still asks to sync upon set up), and many Amazon friendly apps. While the number of apps on the original Kindle Fire was small compared to Google Play and the iTunes App Store, the number grew over time and while there's some crap on the Store, those apps that are available on the Kindle Fire tend to be among the best available on other devices. I've no doubt more apps will become available with time but I'm also forced to wonder, is this going to be an issue every time Amazon releases a new version of the Kindle Fire?. the selection of apps will improve in time. So, this's just a heads up, don't get frustrated like I initially did when you can't find some apps in the app store, not all apps that you can get on the original Fire are compatible with the Fire HD. Even if that's the case, Kindle apps are notoriously slow to update compared to other versions of the same app. The apps are fun, and eMail is easy to read. I've read soooooo many reviews about tablets. I even offered to buy friends this device because it makes reading so much fun. If all your looking for is a great tablet for reading, watching movies and using the more popular of the android apps, then this tablet is for you. I've downloaded apps for notes and calendar features and I'm looking forward to learning more about this amazing tablet and the wonders it can work. I didn't experience any of the issues with watching movies that I read from reviews. Best of all, I can read books even in direct sunlight. OMG this was only available on the black and white unit, this alone made it worth while if you love to read books but get busy and just let the device read the book for you. Absolutely love the HD screen! Love the screen and it's very much faster!! HD screen and sound are top-notch. The screen looks nice and the speakers are great. My friend has a Nexus and the screen looks like my old gameboy screen. The bezel is a bit bigger, but i think it actually works for reading even better; it gives you something to hold on to with out touching the screen to turn a page by mistake. Amazon seems to have upgraded their touch screen technology and the glitchiness of the previous Fire seems to be gone. Well it seems that the new Fire HD has a much more responsive screen and I now find it equal to the responsiveness of Apple touch screen products for what it's worth. 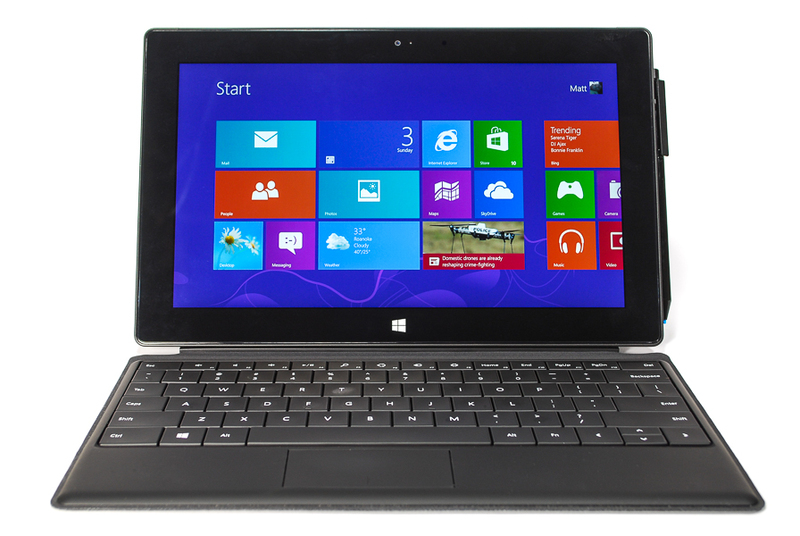 I love this tablet so much I'm thinking about buying another so my wife doesn't have to use mine all of the time! You can still play games and enjoy most of the best-selling apps available for Android tablets. Play videos, read ebooks and to play apps. If you've an amazon prime account, then there really isn't a reason why you'd buy any other tablet. 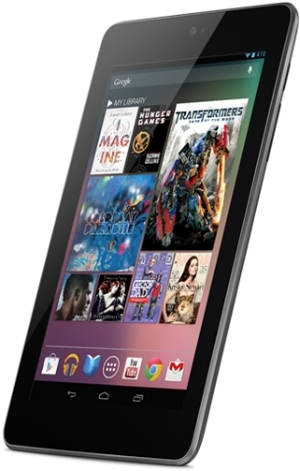 Many people compare the kindle fire HD to the nexus 7 Google tablet. 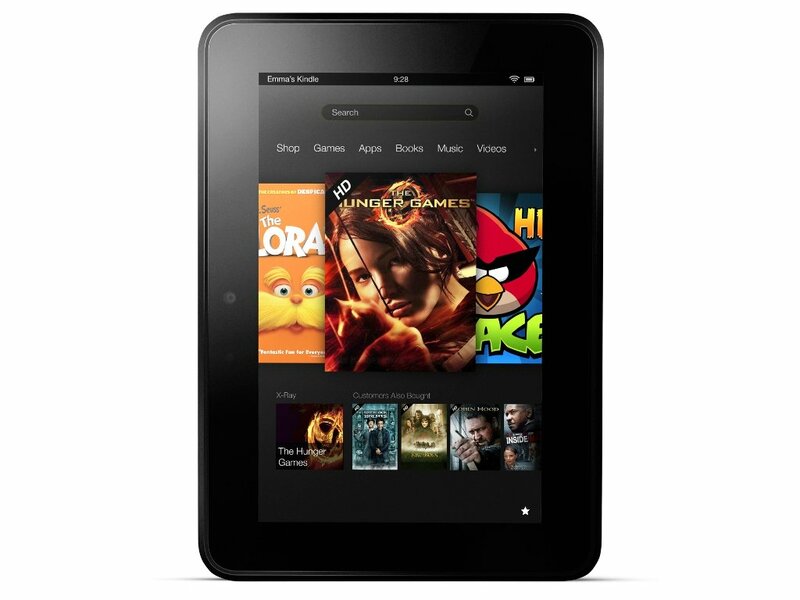 The Kindle Fire HD 7" is my first tablet. the sound quality on this tablet is superb!. 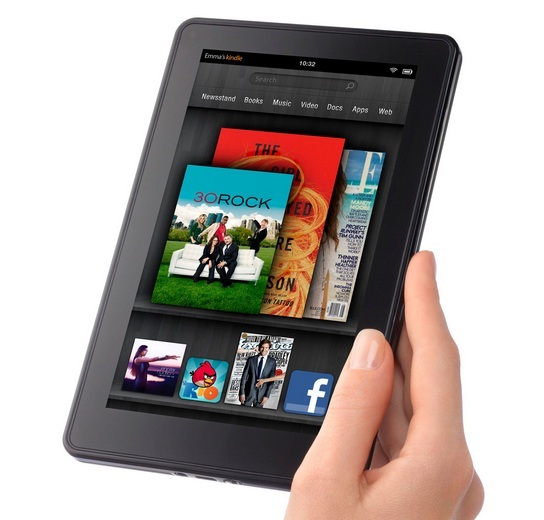 The Kindle Fire HD 7" is an amazing tablet for its price! With easily the best screen and sound on a 7 inch tablet, it's a no-brainer. 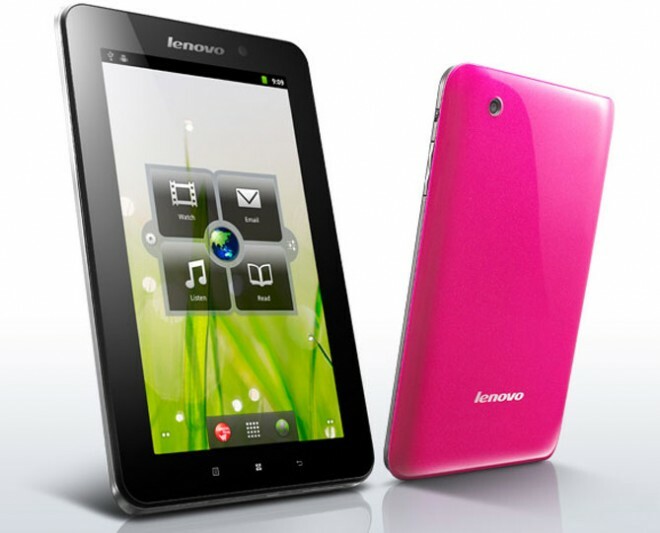 Great price, great screen, very intuitive UI, nice sound and vast content available. You've to give Amazon credit for cherry picking the best from among the thousands of apps available on the Google Play Store. The email works much better on the ipad and productivity really is improved by the greater screen size. It looks like a little iPad. The HD, screen size, duel speakers, lovely glass and beveled sides, give the device a really luxurious feel. It also looks nicer than the ipad 2 screen wise and is much easier to read outdoors. It allows you to mirror your device on your tv and they don't block netflix or any other non amazon video streaming app like apple does. The screen is beyond beautiful, the screen is more responsive than the iPad 2 in my humble opinion. 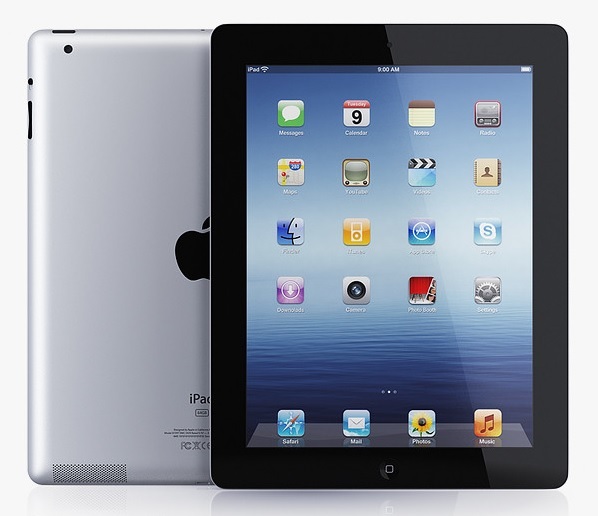 I love the compact size, it responds as well as the ipad to touch and the screen it just fabulous. The kindle does everything my ipad did and I think it does it better. While watching movies, screen can't be resized like it can in the Amazon video app for iPad. # Limited Amazon apps market (But install an apk installing app, then sideload whatever apps you find in the google play store). Movie and book titles show up the same way the original fire did, in a library look which seems to work well for Amazon's needs. Simple tags to watch movies/tv streaming, read books, and browse the internet. You're stuck with Amazon's app store - google play is so much better and has more apps!. No trouble connecting to WiFi, setting up my google apps email, loading my apps, greeting my books. Streaming video - the sound often cuts out randomly (in Amazon instant video, in Netflix, etc). Lack of apps in Amazon app store - Most of the apps I use regularly on my Android phone are available, but the Amazon app store is limited. Books are crystal clear and easy to read!. I really like amazon, have bought kindle books I've read on my phone, am a member of audible, and pretty much do all of my shopping through them. It's the perfect size for reading a book, watching a movie and/or web surfing. I, personally, don't shop for books, movies, or music anywhere but on Amazon so having a closed system to me is awesome. Easy access to HBO Go, Amazon Prime, and Netflix. I like the kindle fire hd, great screen, great sound, also, Amazon makes it really easy to access their digital content which I like. Now if Amazon adds Book Collections Sync to the Fire HD, we'll have a super EReader Plus!+. 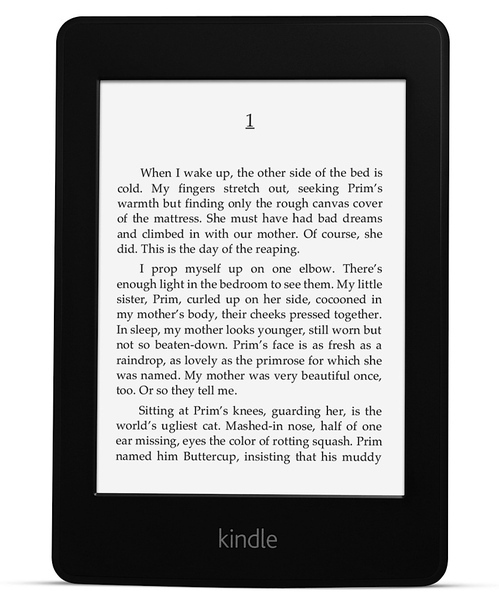 The Kindle books look beautiful and the touch screen is very responsive and easy to use. I especially like that I've all of my media in one small package: books, Audible books, games, music, and video entertainment. The screen and colors on this device...WOW! This device could have been completely amazing, but Amazon missed the mark big time. The build quality and specs of this device are amazing. Without a doubt these are the best speakers I've ever had on any mobile device...phone, tablet or laptop. For $199 you get a gorgeous HD display, arguably the best speakers on a tablet and easy access to all things Amazon. I think I expected this to be a little less e-reader and more tablet this time, but instead it's less tablet and more shopping device. Updated: Overall this's a fast device, with a great display.